This talk addresses the emplacement of migrants within city-making processes and argues that studying these processes in cities that are not global power-houses might enable scholars and policy makers to understand the economic, political, religious, social, and cultural relations between migrants and cities that often remain veiled in gateway cities. However explicating these multiple and simultaneous relations requires moving beyond the established categories of methodological nationalism often deployed in discussing the relationships between migrants and cities, such as diversity, mobility, natives, and ethnic communities. On this way, we can approach all city inhabitants (migrants, minorities and non-migrants) as actors being subject to broader but common social forces of wealth generation though with unequal access to resources and power. On the basis of research findings of migrant/minority emplacement from three such cities (from Europe, USA and from Turkey), this talk aims to situate the multiscalar relationship between migrants and urban restructuring processes and their polarized dynamics within a historical conjuncture. Prof Ayse Caglar is a Professor at the Department of Social and Cultural Anthropology, University of Vienna. 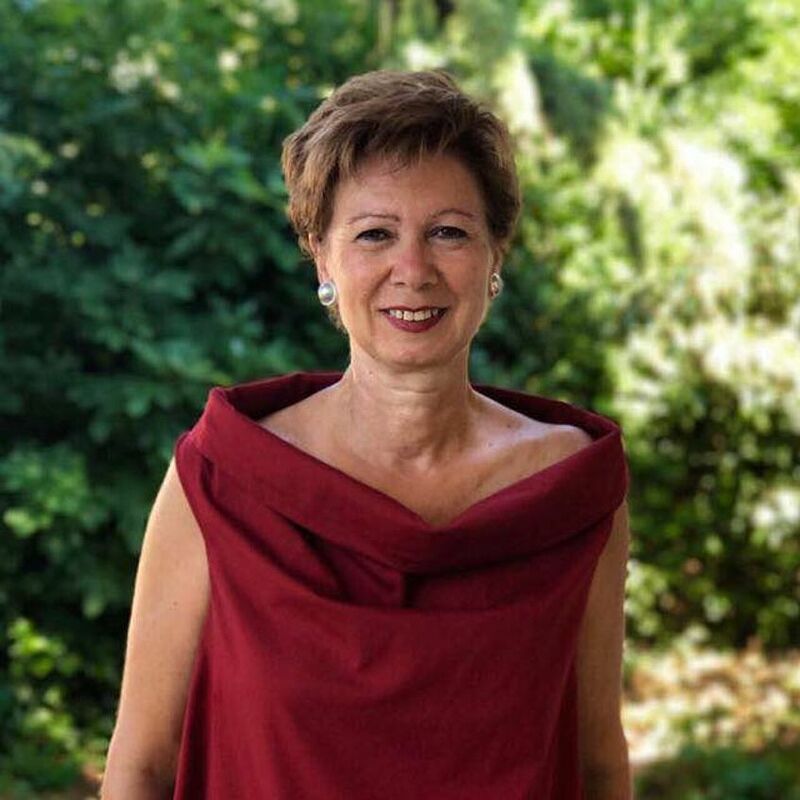 Before joining to University of Vienna she was professor and Head of the Department of Sociology and Social Anthropology, Central European University and was a Minerva Fellow at the Max Planck Institute for the Study of Religious and Ethnic Diversity, Goettingen. Trained as an anthropologist and a sociologist (PhD McGill University, Habilitation, Free University Berlin), she has worked and published on transnationalization processes and states, the interface between migrants, migration and neoliberal urban regeneration, citizenship, cultural industries and cultural policies. Both her co-edited volume (with Nina Glick Schiller) Locating Migration: Rescaling Cities and Migrants (Cornell University Press 2011) and her forthcoming book (co-authored with Nina Glick Schiller) Migrants and City Making: Perspectives on Dispossession, Displacement, and Urban Regeneration (Duke University Press) address the multiscalar relations of migrants and city-making.